Can Ministers Save on Car Insurance? Logically, asking if ministers can save on car insurance should always result in a “yes.” After all, everyone else receives car insurance rates calculated on the same determining factors: type of car, age of driver, driving history and type of use on the vehicle insured. Why, then, should a minister be any different? The answer to that is that some insurance companies classify a minister’s use of their vehicle as “business” rather than considering it “commuting” like most other employees. This seemingly small difference can often cause a significant difference in car insurance premiums from one company to the next and lead to higher rates. The reason for this is notable, as ministers and clergy spend so much time driving – not only to and from church, but also to make visits to hospitals as well as for keeping up with a busy schedule of appointments, counseling sessions and any other emergencies that arise. Generally speaking, ministers spend more than 20 hours each week behind the wheel, often at erratic times of day that place them at greater risk for accidents or moving violations. All of that translates into higher insurance costs. So, too, does the fact that ministers often have passengers with them – whether those passengers are other members of the church staff, members of the congregation or simply members of their own families. How, then, can ministers save on car insurance? Firstly, many churches and ministries provide car insurance coverage for their ministers or members of their clergy, which negates the need for personal car insurance in their name. In some cases, the minister drives a vehicle owned by the church, which qualifies the vehicle for commercial auto insurance paid for by the ministry. Another factor for helping ministers save on car insurance is the fact that clergy members enjoy tax breaks different from those of other occupations, and daily-life expenses are often considered tax write-offs. Therefore, when it comes to car insurance premiums, those rates count as write-offs, as well. Naturally, it’s important that ministers take advantage of all regular discounts that still qualify, such as good driver discounts and anti-theft device discounts as well as those based on age, participation in defensive driving courses and status as a student. 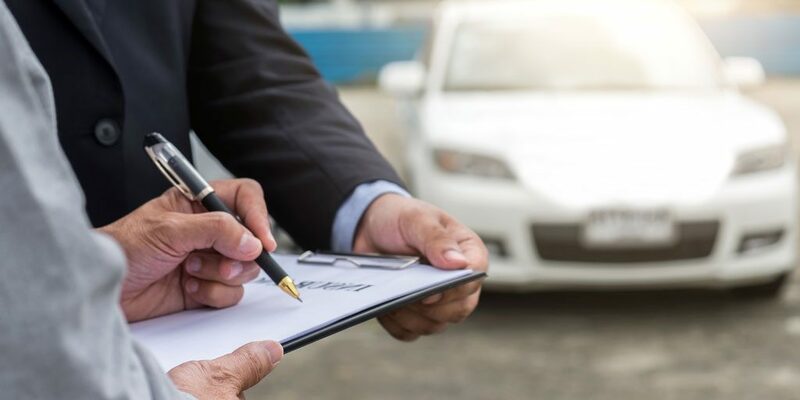 Some insurance companies also offer discounted automobile insurance to clergy if the church also holds property or liability insurance with the company. At Beacon Insurance Agency, our goal is providing for the insurance needs of churches, Christian schools and non-profit organizations throughout the Gulf Coast. The ministries we work with need guidance in keeping their staff and congregations safe, so we encourage our clients to take advantage of our partnership with GuideOne Insurance and the exclusive access it provides to use safety resources. As we work together, we find the best plans to meet their needs and protect their financial security as well as the assets that keep their service to the community strong. Can ministers save on car insurance? Call Beacon Insurance Agency to learn the answer today!